Belle received her Bachelors of Fine Arts at CCA and has been painting for over thirty years. She is able to paint a range of studies in oil or acrylic; She also works well in a diverse range of settings, from plein air to studio setup. 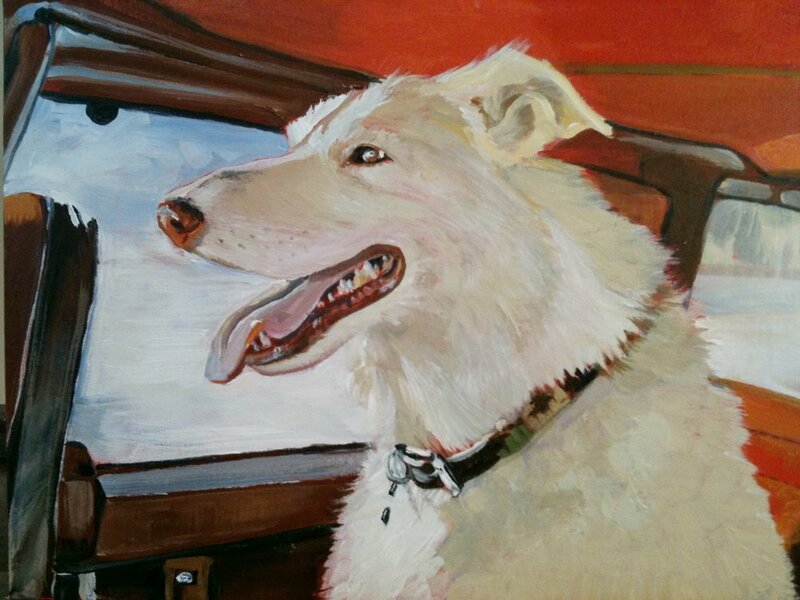 For fine art commissions, she paints cityscapes, landscapes, pet portraits, or human portraits. She can also mimic your favorite master painter, if you so desire.